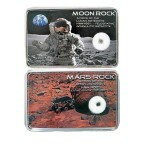 Meteorite Information | The Meteorite Exchange, Inc.
Meteorites like any group of rocks have a lot for us to learn. Their mineralogy, degree of alteration and shock, their other unique meteorite features provide a wealth of opportunity for learning about meteorites. 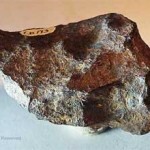 The Meteorite articles below will help with your questions about meteorites and if you have a topics about meteorites that you would like answered please use our contact us form.